Hello, gorgeous. We're Moxy Chicago Downtown, now open in Chicago's designated playground zone, River North. Brimming with nightclubs, gastronomical decadence, and America's largest concentration of art galleries, it's a wonder we even found room for Moxy Chicago Downtown in this neighborhood! Your first stop needs to be our taco counter Zombie Taco, which also has an outdoor 24/7 walk-up window on LaSalle Drive in case you need to take your taco to go. Take it to your room and be mesmerized by the magic of motion sensor lighting, 49-inch LED TVs, ample USB and power outlets, and, of course, blazing fast + free WiFi. 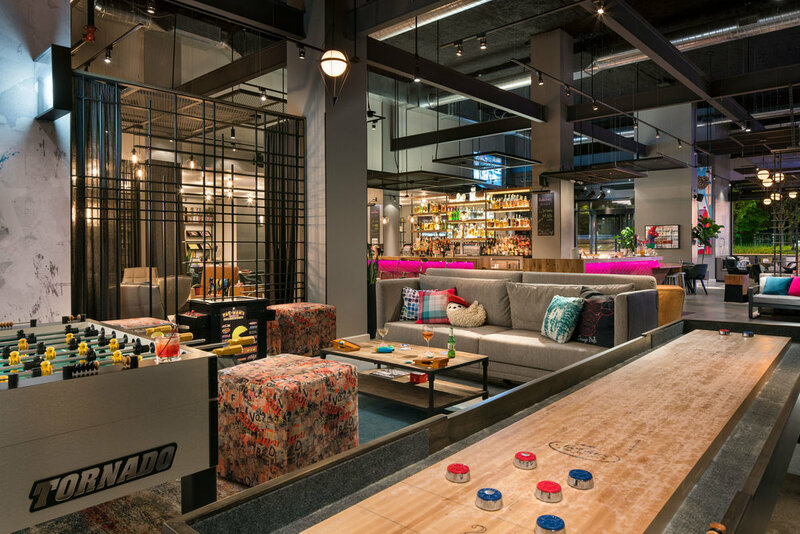 Whether it's the short stroll to the Magnificent Mile, doing your 9-5 at one of the many nearby offices, or just tripping over club after club, there are plenty of reasons to get out and play on at Moxy Chicago Downtown. Say hello to River North's newest taco counter, and first and only 24/7 taco window--where the taco dreams you never knew you had, will finally come true. So live a little, and let us give you something to taco 'bout. At Moxy, the bar is the center of how we play... and eat. Our team will put a drink in your hand and ideas in your head. Flexible seating areas make collaborative works paces during the day that transition into a buzzing lounge as the sun goes down. Step in to our podcast booth and sound off!  Record your podcast on scene in Bar Moxy, complimentary, with professional equipment in the Moxy SoundOff Podcast Booth, or attend one of our many live podcast events with your favorite Chicago podcasters. Chicago's top DJs from The Music Trust spin fresh beats in the Bar Moxy DJ booth every Thursday, Friday, Saturday, and Monday night! 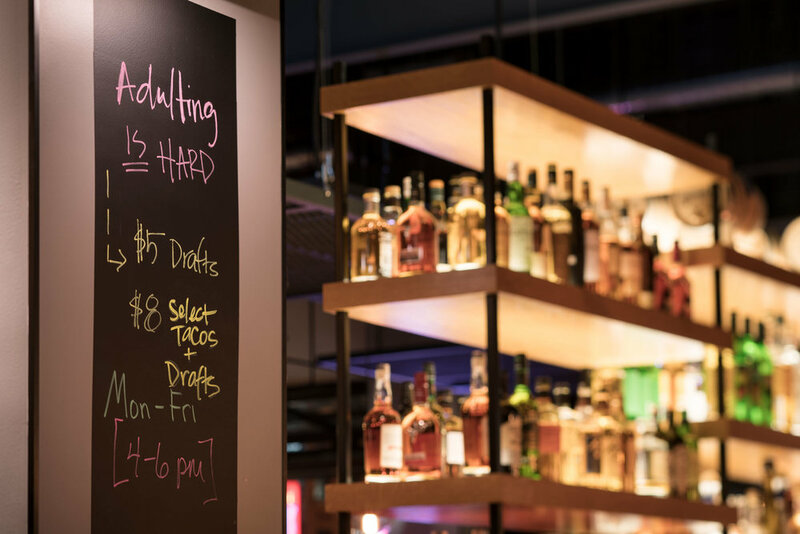 Pairs perfectly with our Adulting is Hard Weekday Happy Hour featuring $5 draft beers and wine. 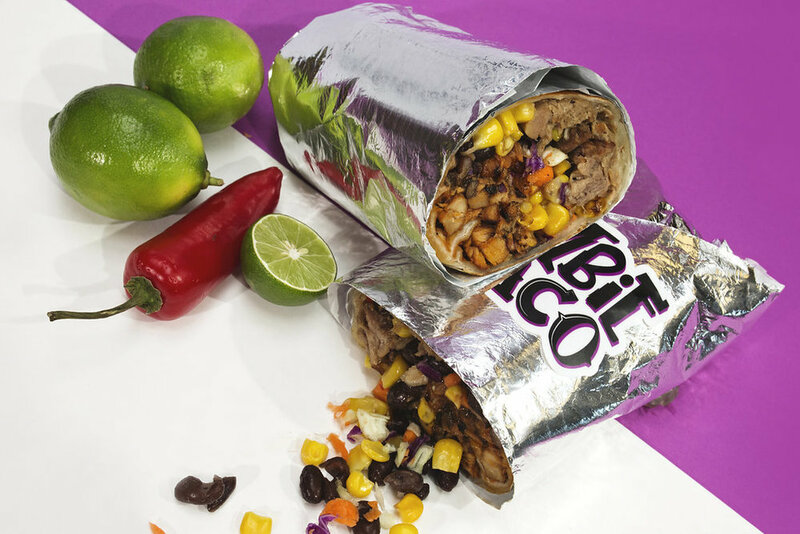 Pair it with a pork carnitas or adobo BBQ chicken taco for just $8!